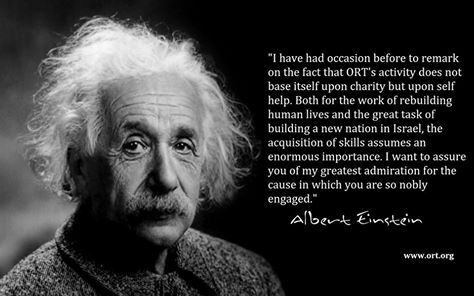 ORT Toronto, established in 1942, is a branch of ORT Canada a registered charity. We raise funds through donations and local fundraising events, for designated local and World ORT projects. World ORT is the largest Jewish educational and vocational training charity. Visit the ORT TORONTO GALA THANK YOU page. We operate around the world. We educate 300,000+ students in 59 countries. We focus on skills and professional training. We provide education for life.